Spotlight on Kenyan Media. Radio, TV and Online. One-third of the P-Unit hitmaking group, Bon’Eye has unleashed his first solo project and it is sizzling hot. 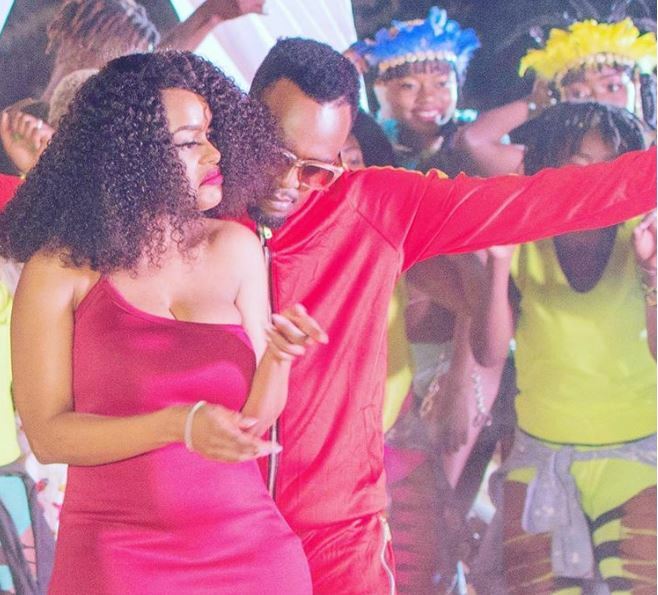 Dubbed ‘BadBoy’, the banger is assisted by Kenyan songbird Avril who complements Bon’Eye’s rap verses with her ever sultry vocals. ‘Badboy’ is yet another project by the rebranded and highflying Decimal Records off the forthcoming album, DecimatorVol1. The album also features other Decimal Records signed artistes such as Brian Nadra and Konkodi. Produced by the legendary Eric Musyoka, DecimatorVol1 is expected to drop on December, 10. Copyright © 2019 Amnons Report Kenya. All Rights Reserved. The Magazine Basic Theme by bavotasan.com.